Spirituality: What is Spirituality and How Do You Experience It? March 7, 2019 March 7, 2019 by cajspirituality7 Comments on Spirituality: What is Spirituality and How Do You Experience It? 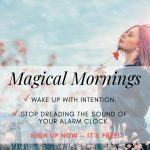 February 13, 2019 February 13, 2019 by cajspirituality2 Comments on Mindful Living: 5 Life-Changing Morning Rituals That Will Help You Live with Purpose and Intention! 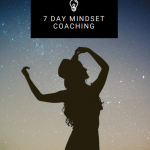 February 11, 2019 February 11, 2019 by cajspirituality7 Comments on Inspired Living: 5 FREE Life-Changing Online Courses Guaranteed to Improve Your Life Now!